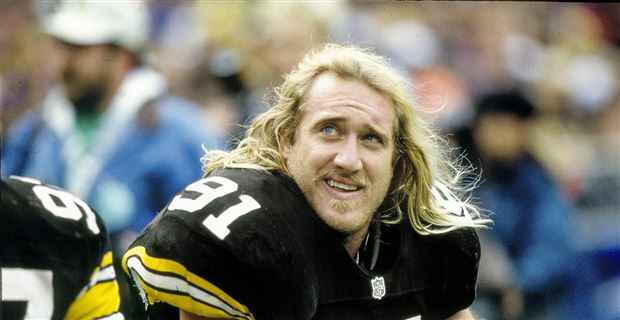 Adam and Drew open the show discussing some time Adam was spending with his children which lead him to the realization that his daughter reminds him of NFL Hall of Famer Kevin Greene. They then turn to the phones and speak to a few callers including a question about supraventricular tachycardia also known as SVT, and another who is worried that his young son is experiencing side effects from anti depressants and is worried about his overall development and brain health. This entry was posted in Podcast on July 2, 2017 by Chris Laxamana.